As Elite Waterproofing continues to grow we want to make sure that we have robust health and safety measures in place to protect our staff, our clients and members of the public. 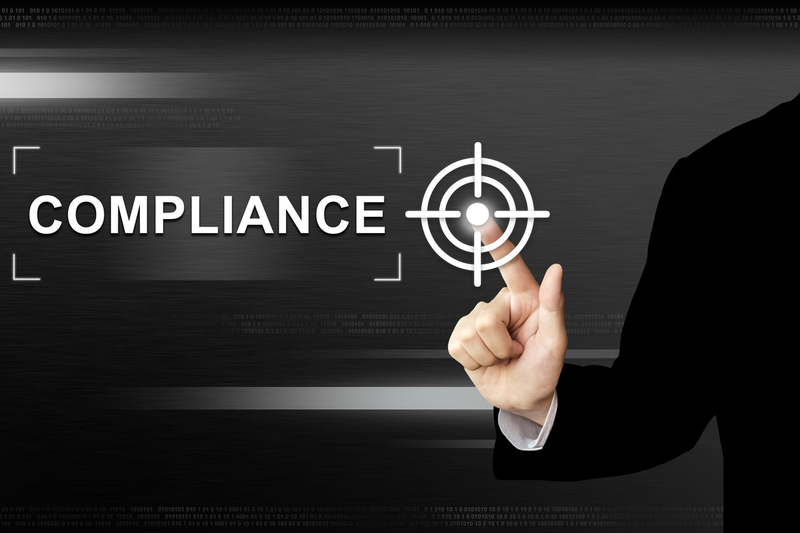 We are accredited by both Safecontractor and CHAS, our clients can be confident that our health and safety systems have been assessed by a recognized, outside agency. We have also been assessed and recognized by Constructionline, the UK’s largest register for pre-qualified contractors and consultants. 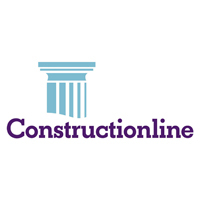 Constructionline exists to reduce repetition and cost in the pre-qualification stage of applying for construction contracts. Our accreditation by Constructionline requires us to provide evidence that we have controls in place for Environmental Management, Quality Management, Equality and Diversity, and Health and Safety. We intend to build on these accreditations in the future so that our customers can have every confidence that we remain dedicated to quality, safety and client satisfaction. 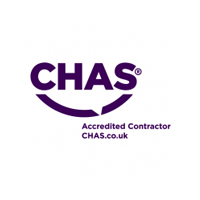 CHAS – The Contractors Health & Safety Assessment Scheme. Our membership of CHAS should help both buyers and suppliers have confidence that we have met recognised standards in health and safety competence. 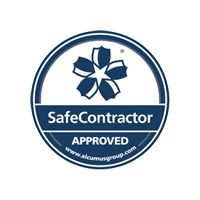 Safecontractor is the fastest growing health and safety accreditation scheme in the UK. We have undergone their audit and we are now accredited by the scheme. Our verified membership of Constructionline demonstrates that our company aligns to industry and government standards. 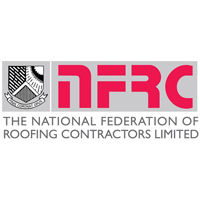 We are members of the National Federation of Roofing Contractors which means we have been assessed and have to adhere to a strict code of conduct. 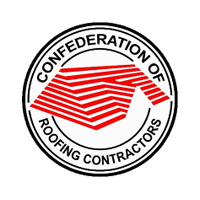 We are also members of the Confederation of Roofing Contractors, again this means we adhere to their code of conduct. Our membership also allows us to offer our clients Insurance Backed Guarantees of 10 years or more. We like to ensure that our sub-contractors are well prepared for all situations they may face on site. As a basic requirement, we expect them to pass UKATA Asbestos Awareness, UKATA Non Licensable Work with Asbestos, Working at Height, Manual Handling and to hold a CSCS card. Additionally, we have provided funding to ensure that some of our team have SMSTS and SSSTS as well as IPAF, PASMA and fork lift truck training. We have done all of this so that our clients can be confident that they are placing their project in safe hands.